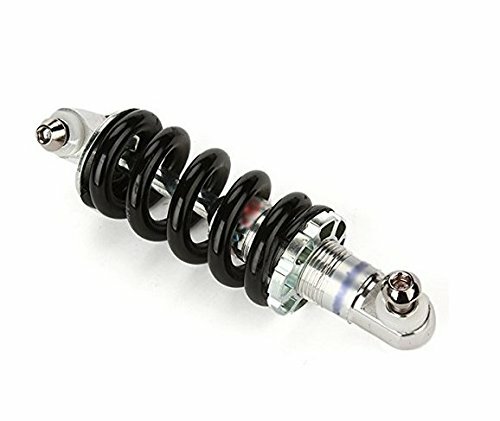 Mountain Bicycle Rear Suspension Shock Absorber Stainless Steel 1200lbs by DD-life at Kerinci. MPN: 1. Hurry! Limited time offer. Offer valid only while supplies last.